In 2018, the tax law changed substantially and itemized deductions in particular took a hit. The State and Local Taxes deduction is now capped at $10,000, the Mortgage Interest deduction is limited for new purchases to $750,000 in mortgage debt, and the Misc Expenses is repealed which means you can no longer deduct investment management fees. This means that for healthy and wealthy individuals, the only itemized deductions left might be $10,000 of state taxes, a bit of mortgage interest, and their charitable intentions. In other words, without the charitable deduction, the $24,000 standard deduction is likely worth more than itemizing. There are two ways to benefit from the higher standard deduction while still fulfilling your charitable intentions. First, if you are older than age 70 1/2 and have a Required Minimum Distribution (RMD), then you could benefit from giving Qualified Charitable Distributions (QCDs) up to the amount of your RMD. Imagine an eighty year old married woman who gives $20,000 to charity and has an IRA of $1 million. Their normal itemized deductions are $10,000 state and local taxes plus $20,000 charitable deduction for a total itemized deduction of $30,000. At age 80, she uses a divisor of 18.7 for an RMD of $53,475. If she switched to giving a QCD of $20,000 out of her RMD, then $20,000 of her RMD could be excluded from her return, making her taxable RMD only $33,475 ($53,475 – $20,000). Then, instead of itemizing, they could take the $24,000 standard deduction. This effectively lowers their taxable income by $44,000 ($24,000 + $20,000) instead of their usual mere $30,000. The second strategy is for those who are younger than age 70 1/2 or do not have an RMD. These individuals may benefit from a giving strategy called gift clumping. Both these strategies are best for individuals who would not benefit from itemizing if they did not give to charity. 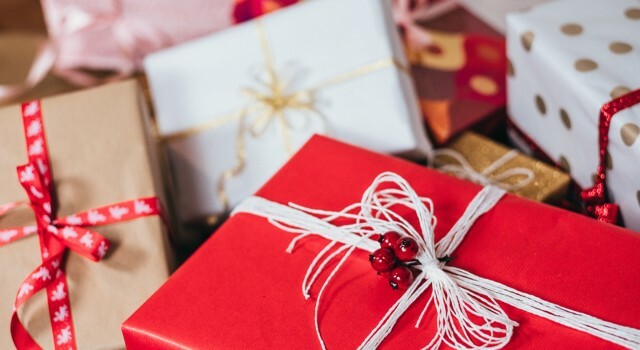 Gift clumping can be combined well with Roth conversion strategies by converting more in the gifting years and then less in the standard deduction years. Meanwhile, if Qualified Charitable Distributions are worth a lot to your family, you may want to dampen your Roth conversion strategy to allow you to always have RMDs just large enough to meet your charitable intentions.